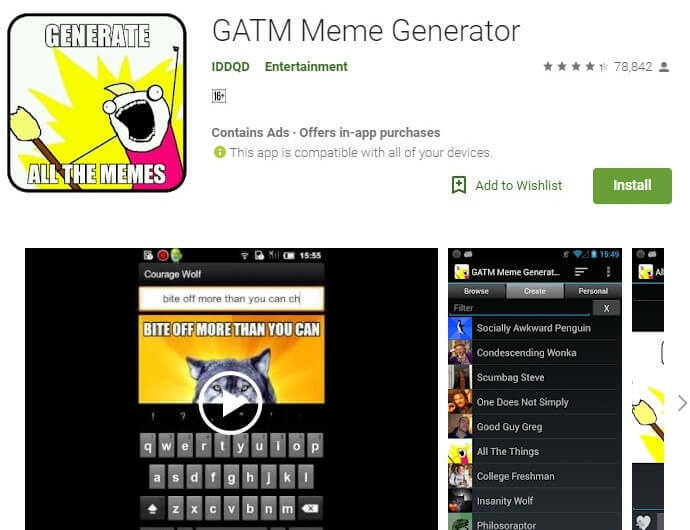 Best Meme Maker Apps for Android: Memes have been a part of the internet for many years. And with every passing day, it is growing more and more popular courtesy of social media sites like Facebook, Twitter, and Instagram. If you are into social networking then must have seen hundreds of memes scattered all over the different social media channels. But have you ever wondered where these memes actually come from and how are they made? The answer is simple though; these memes are created by some specific applications called meme generator or meme maker apps. These have been specifically designed to create memes using some basic editing tools and a meme template. If you are an Android smartphone user, then you will find hundreds of these apps on the Google Play store. To make your choice easier we have created this list of the best meme maker apps for Android that you should give a shot. 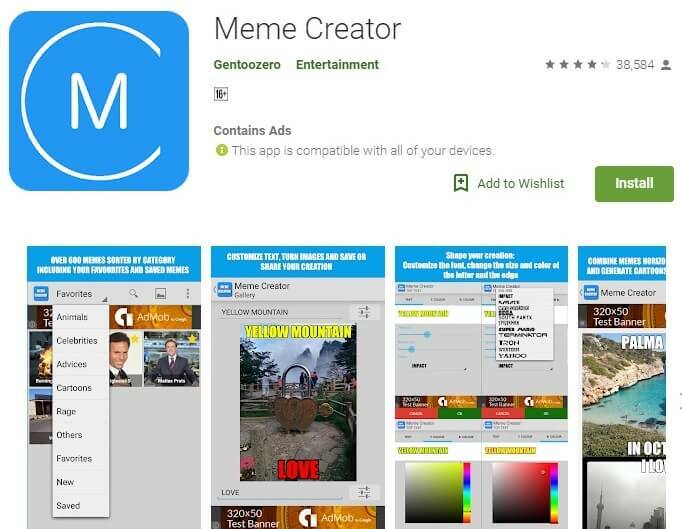 Before we begin, it is worth mentioning that some of these meme maker apps for Android that we have listed below require an active internet connection for working. So you should ensure that your smartphone has an active mobile data connection or is connected to a secure WiFi connection. 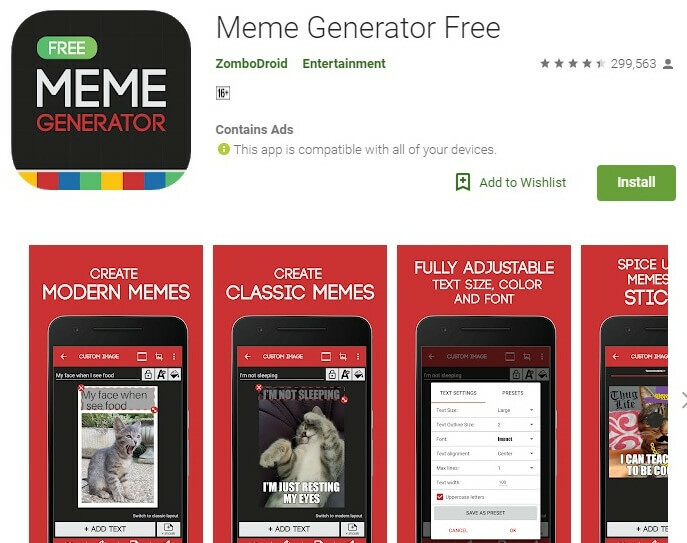 Out of the hundreds of apps available on the Google Play store, Meme Generator Free stands out because it comes with some great features without the expense of a single penny. It has many different categories of memes with over 700 examples to try from. It also offers some cool editing tools that will allow you to create your own customized meme using pictures from your phone. One of the best free meme maker apps for Android, it also provides a huge collection of stickers, colors and text settings to create memes of any kind. 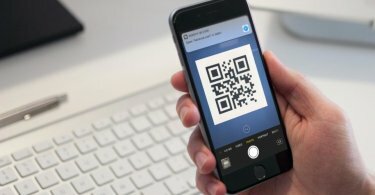 Quite similar to Meme Generator, Meme Creator is another free app that comes with a lot of customizable options to create your own memes as per your liking. With over 1 million downloads from the Google Play store, it is one of the best meme maker apps for Android. The best part of the app is that it is compatible with devices running on Android 2.3 and up. This means even if you are using a really old Android smartphone, this app will work for you. With over 600 meme templates to choose from, it is a great option you can go for. 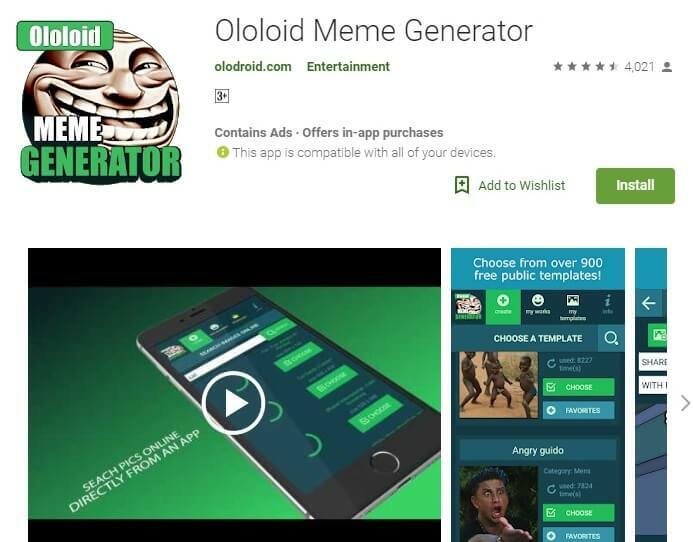 Ololoid Meme Generator is another great option you can use to create your own memes. You can select pictures from the internet, your smartphone or simply snap one to create memes. 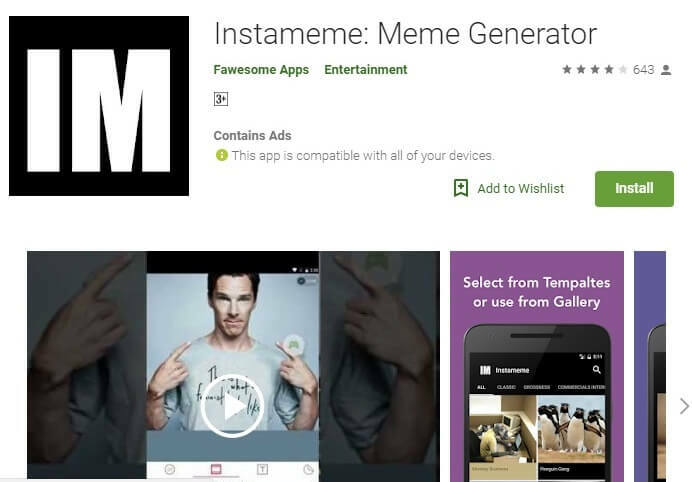 If you run out of ideas, this app will provide about 900 preinstalled examples to customize new memes. Another great feature of this app is that you can search for new pictures from the app itself without having to close it. Once you are done with the editing, you can share it with your friends on social media with a single tap of a button. As the name suggests Instameme: Meme Generator is one of the best Instagram meme generators for Android. If you are an avid user of Instagram and want to share your own set of memes on the platform, then this app is for you. With a simple and intuitive user interface, the app offers hundreds of meme templates to design your own memes. In addition, you can also add your own pictures from the gallery to customize them. This free app does not have a pro version so you will have to bear the ads that it features. Mematic is a great application for creating your own memes with ease. Similar to the other meme maker apps, it comes with huge library of preloaded images or you can also use your own photos to create the memes. It also features a very simple UI design which is easy to understand and use. The app also provides a one-tap sharing option of the memes on different social media platforms like Facebook, Twitter, Instagram, Tumblr, Pinterest and more. You can also share your created memes on WhatsApp and Facebook Messenger. The only downside of this app is that it comes with some ads that cannot be removed as it does not have a paid version. 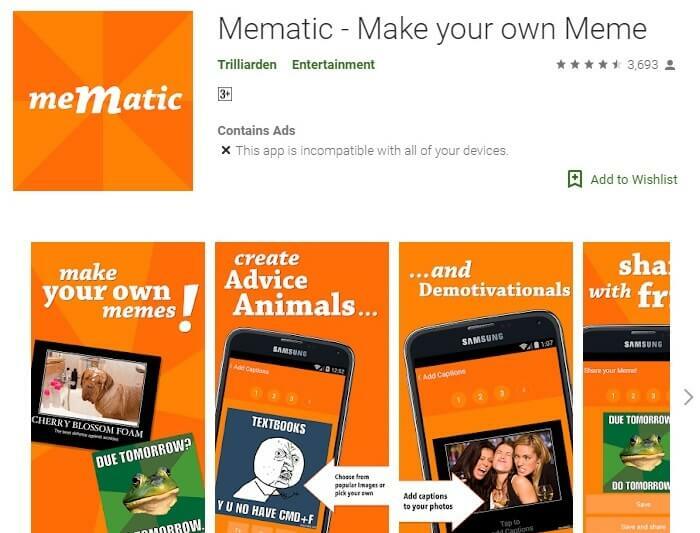 While there are many meme generator apps available on the Google Play store, most of them do not provide many customizable options for creating your own memes. Moreover ,some of these apps are filled with ads all over which can be really annoying. So we decided to test a dozen of them and create this list of the best meme maker apps for Android for our readers. If you have used any of these apps before, share your experience with us using the comment section.